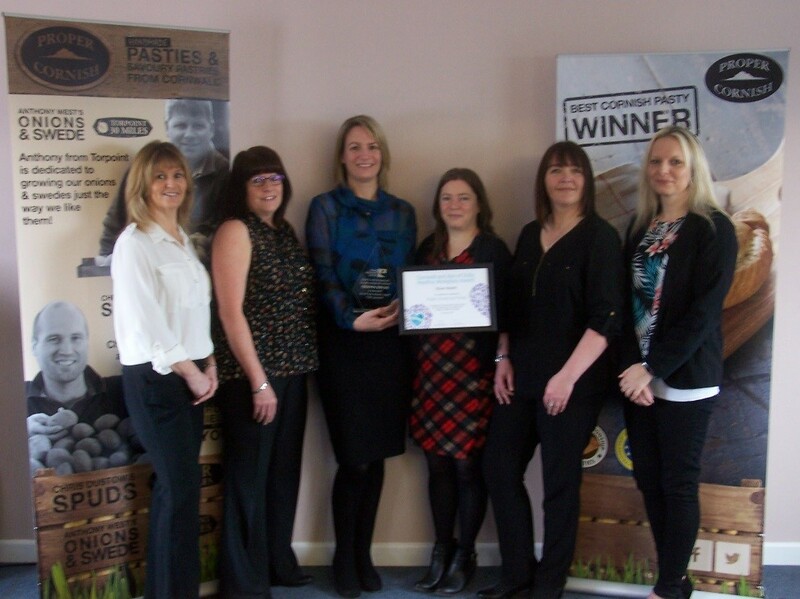 Bodmin-based Proper Cornish, the UK’s leading Cornish pasty manufacturer and experts in filled savoury pastry, along with its sister company, Furniss (based in Redruth), has achieved the Gold Healthy Workplace Award. The Cornwall and Isles of Scilly Workplace Health Award is a county standard of good practice and a quality mark of health and wellbeing in the workplace. The aim of the award is to act as a toolkit to encourage employers to think about ways to improve the health and wellbeing of their employees. Proper Cornish and Furniss has had recognition for producing some “excellent work and developments over the last 12 months with many more plans for the future.” Key successes for the company include achieving a culture change throughout the Company, breaking down barriers and improving morale with increased participation in activities, and increasing awareness of Health and Wellbeing, with individuals making positive changes as a result of the information, tools and experiences provided. Key activities to achieve this success have included: Director led BBQs, Tuity Fruity Tuesdays, a Walk and Wheels Wednesday initiative, Health and Wellbeing days (massage, reflexology, physiotherapy on site), Healthy Weight and Eating workshops, Mental Health and Wellbeing workshops, introduction of Mental Health First Aiders, continued access to an Employee Assistance Programme and Health Cash Plan, a proactive approach to managing MSK issues and monthly Health and Wellbeing focus and communications. The company has put staff wellbeing as a key strategic objective, understanding the importance of health in relation to happiness, productivity and engagement. Liz Jefferson, Group HR Manager at Proper Cornish and Furniss said, “We are absolutely delighted with our gold award which really highlights the Company’s commitment to health and wellbeing in the workplace. The development of our Health and Wellbeing team and our drive to ensure health and wellbeing is achievable for all our 240 colleagues, has helped to further promote this commitment”. 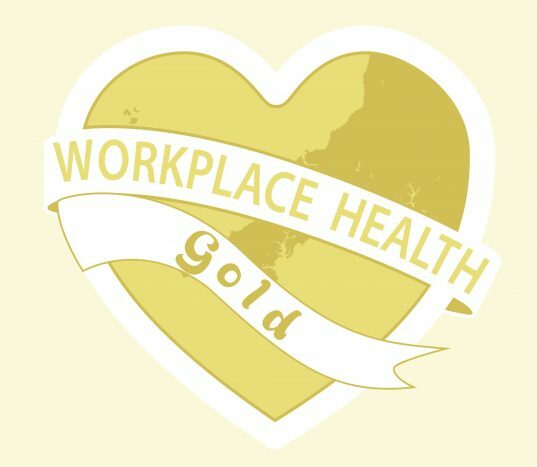 Workplace Health, a Health Promotion Service programme, issues; bronze, silver and gold level awards based on the achievements of the businesses throughout the year. If businesses are interested in finding out more, or signing up to the Workplace Health programme they can find further information on our website www.behealthyatwork.org or by calling 01209 313419.